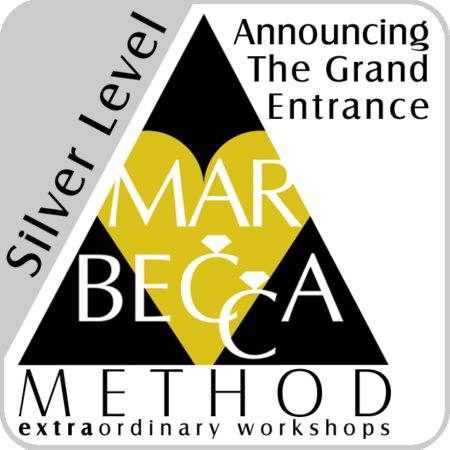 The Silver Level Announcing & Engineering workshop is the intermediate level workshop and picks up where the Bronze Level leaves off. 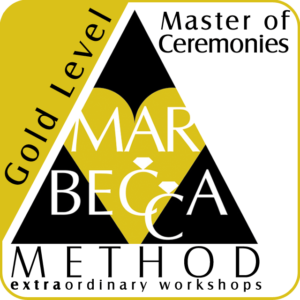 Applying what was learned in the previous workshop, you will expand on those concepts and begin to make them second nature. This is where you begin to become a true Announcer. You’ll experiment with all the voices inside of you, expand your interpretation, and perfect a variety of announcements. We’ll add another layer of complexity to your announcing style and apply several engineering situations with the goal of seamless transitions. Recap the Bronze Level definitions, function, and applications. Perfect the timing of the Grand Entrance. 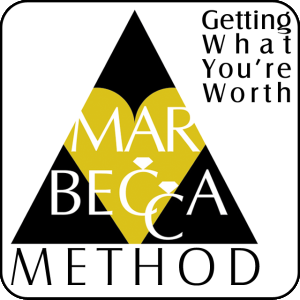 Warm-up exercises, speech & language and physical aspects. 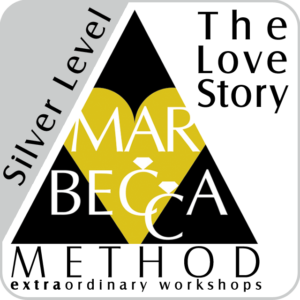 The Bronze Level workshop is required before attending the Silver Level workshop. Likewise, the Silver Level workshop is required before attending the Gold Level workshop. You can repeat any level workshop once it’s completed. Please make sure you receive a confirmation email from. If you don’t, please email rebecca@markferrell.com – your payment did not go through and your seat is not guaranteed. 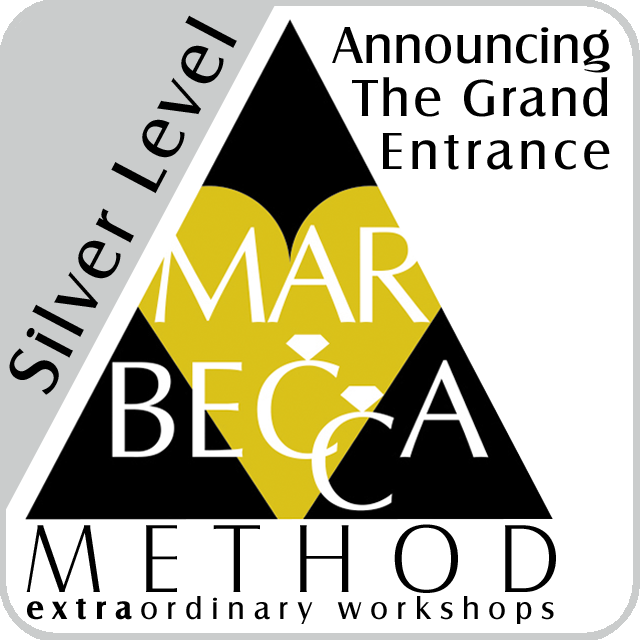 Be the first to review “Announcing The Grand Entrance – Silver Level” Click here to cancel reply.